Deer Stone from France are a hard rock band that made their first splash in the scene with their impressive self-titled demo from 2015. In the two years since, the band has made a name for themselves in their local scene with their memorable live performances at various festivals. On their debut EP, Bright Lights, we see Deer Stone asserting their talent and ambition with four formidable tracks. 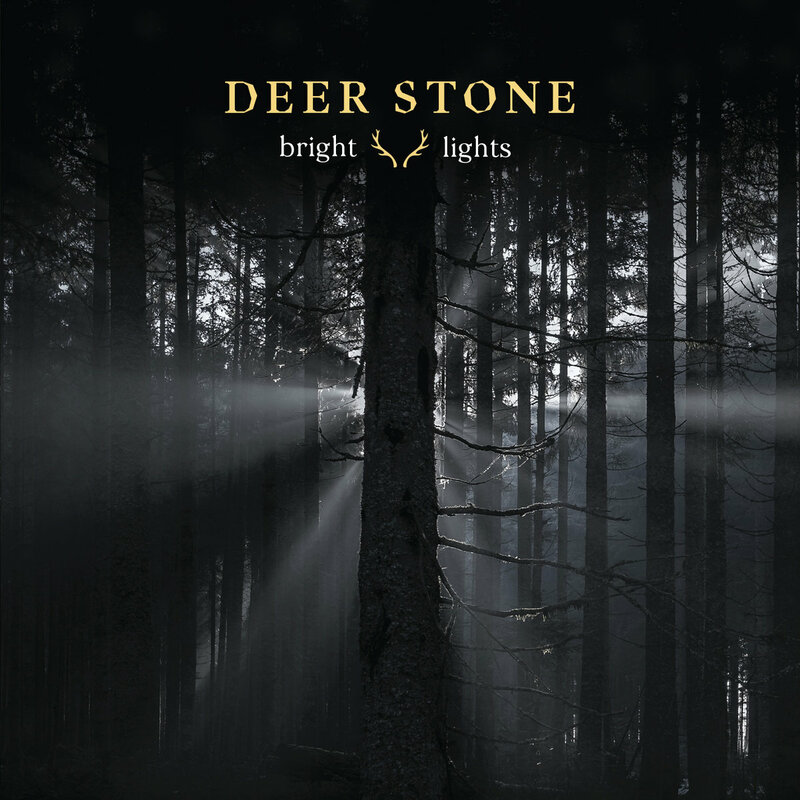 The music of Deer Stone strives to be as simple as it can be while also maintaining a distinctive sonic style to set them apart from every upcoming rock band in the scene. Their songwriting follows the tried and tested rock templates of AC/DC and The Rolling Stones, but is instilled with influences from stoner and psychedelic music. We see the band at their fiercest on the opener, Bright Lights, as we are assaulted with a series of flat, bluesy guitar riffs and gang-vocals on each chorus. But its not before we are presented with the reverb-y badassery of Daunting Cheeks that we see the band’s true potential. The track that follows, titled Holly Roses, builds upon its brilliant predecessor, and shapes itself around a moody loud-quiet dynamic that reminds us of The Doors. The record’s closer Loneliness Coffee, on the other hand, is a slow-burning folk-rock ballad that is just as bittersweet as its title suggests.